Please bring a padlock for the lockers here. 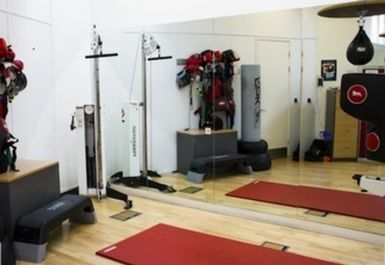 PT sessions are available at an additional cost and must be booked in advance, please call 020 7796 5960 and ask for Matt. 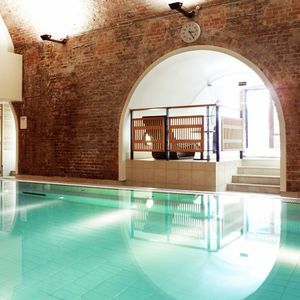 You don’t need to be a golfer to enjoy the excellent facilities at City Golf Clubs. 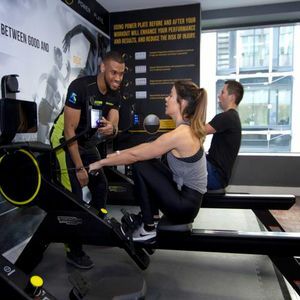 Whether you’re looking to get a bit fitter, lose weight, or improve your body condition for a specific sport, the equipment and the staff will be able to help you achieve your personal health and fitness goals. 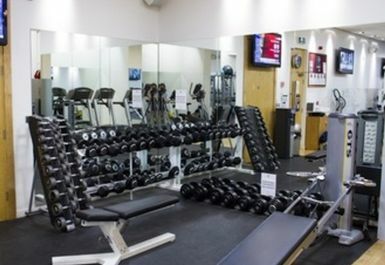 The gym at City Golf has less members per square foot than any other gym in the square mile, providing a more enjoyable and relaxing environment to train. 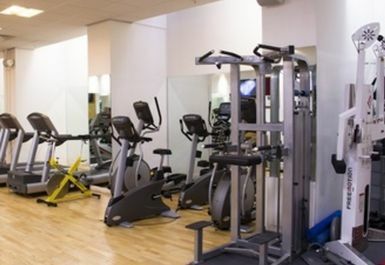 If you’re looking for a quieter atmosphere than what the larger gyms can offer you, City Golf Clubs may be perfect for you. 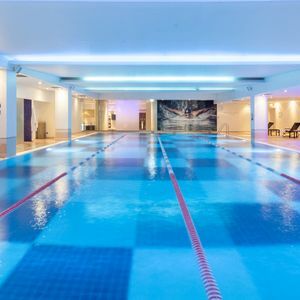 This gym isn’t a large gym, but you’ll find that it has all of the key equipment that you need, including cardio and resistance machines and free weights. Some boxing equipment is also available, as well as a variety of fitness aids such as Swiss balls. 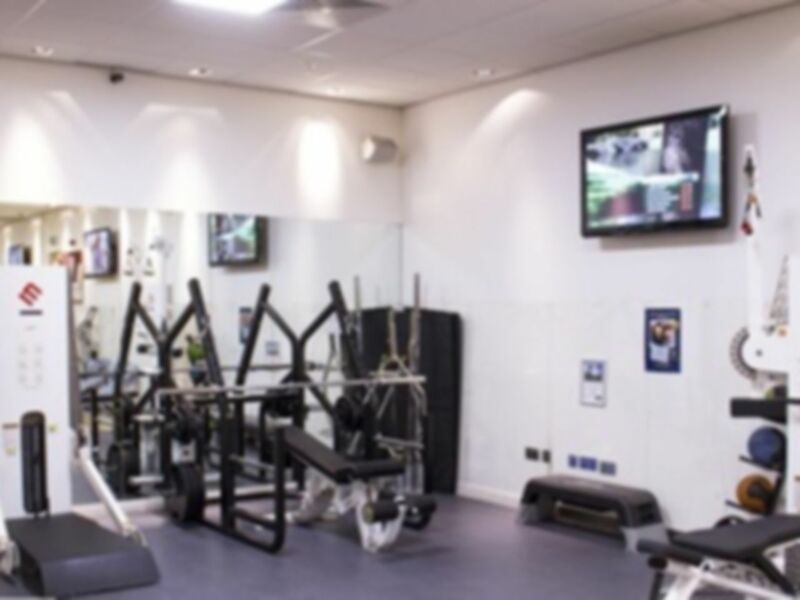 This equipment is all excellently maintained, allowing you to get a workout without any issues, whatever your preferred equipment is. If you need some extra motivation, why not try a one-to-one training programme, available at an additional cost? These sessions will help you to improve your levels of functional strength, flexibility and neuromuscular efficiency. For more information about the availability and the costs of these sessions, please enquire at reception. Please note that you’ll need a padlock for the lockers at City Golf Clubs. City Golf is easy to find and conveniently located between Bank (Central, Northern, Waterloo and City lines and DLR) and Moorgate (Circle, Hammersmith and City, Metropolitan and Northern lines) tube stations. A variety of bus routes also stop close by, including routes 21 (Lewisham Centre – Newington Green), 43 (Halliwick Park – London Bridge Station), 76 (Tottenham Hale Bus Station – Lower Marsh) and 141 (Tottenhall Road – London Bridge Station). 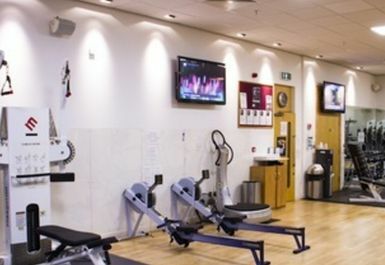 Nice gym, clean changing rooms, overall good experience. 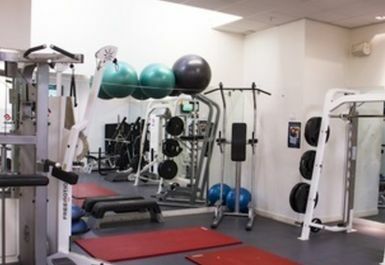 Small gym with the basic equipements. 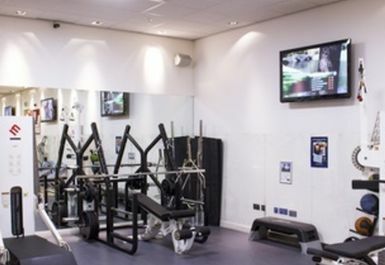 Small gym attached to a golf simulation centre. I have been going after work and it is never too busy. The changing rooms are clean and you get a towel which is useful, I don't have to carry one to work with me. Has everything you need for a decent workout! Small, but has most things you would need. Boxing stuff wasn't really accessible though. Lovely atmosphere there, and pretty empty even at lunch time. Would go again.